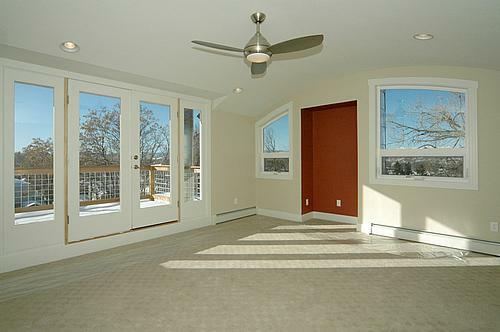 Custom homes are always a great opportunity for us because of the chance to literally start from scratch. With control over everything from excavation to finishing touches, we really feel like we can bring our full talent as builders to bear. Truly a mountain retreat with a really creative combination of Craftsman, modern, and rustic influences. 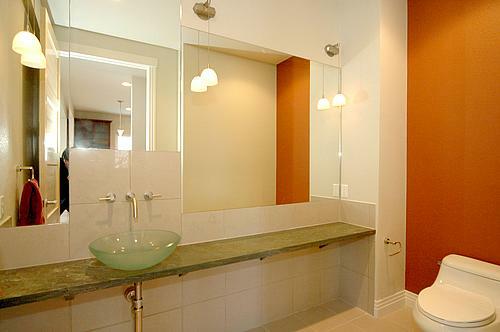 This house features a built-in fire pit, hot tub, sauna, and steam shower. Exposed timbers and beetle kill pine clad the ceiling and wainscot throughout the house. 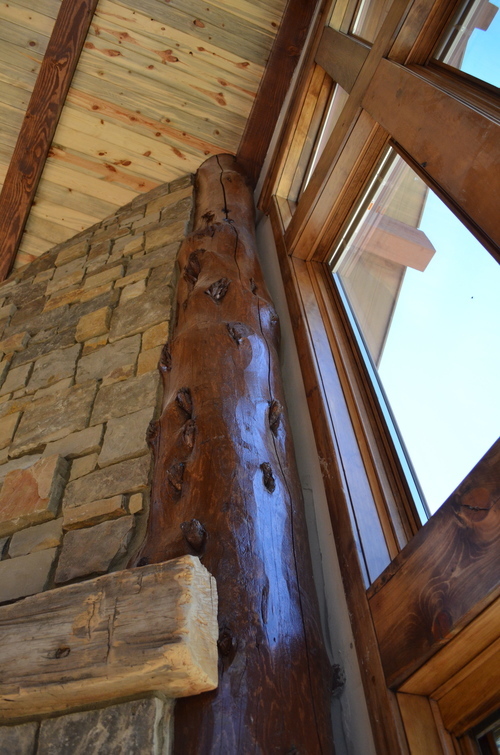 Tree trunks frame the custom staircase from the basement to the vaulted second story ceiling. 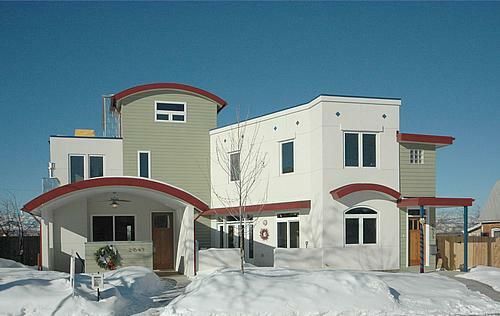 The Grant Street Townhomes were designed and constructed to take advantage of the site topography and unobstructed views of the Front Range. The rear of the house features a walk out basement so that a full 4 stories, including the 3rd floor loft, are exposed to the western views. 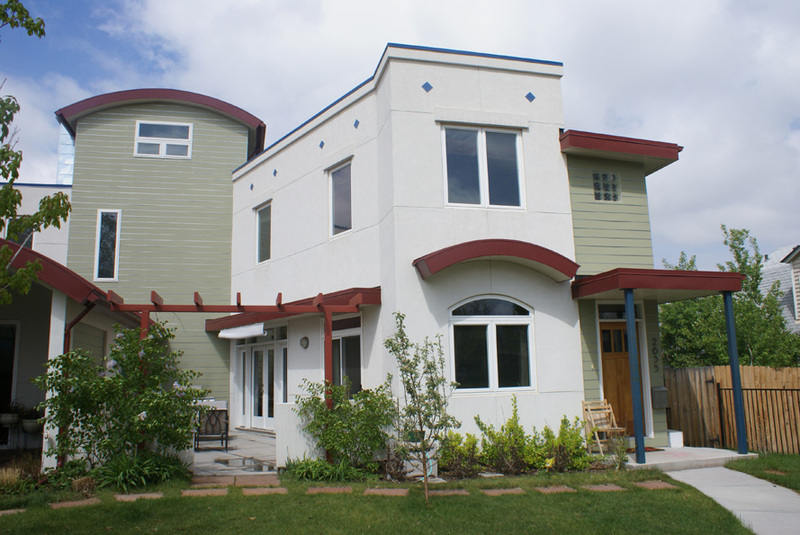 Some unique features of this project include curved standing seam roofs, a mixture of stucco, pre-painted cement board siding, and a metal tile exterior. 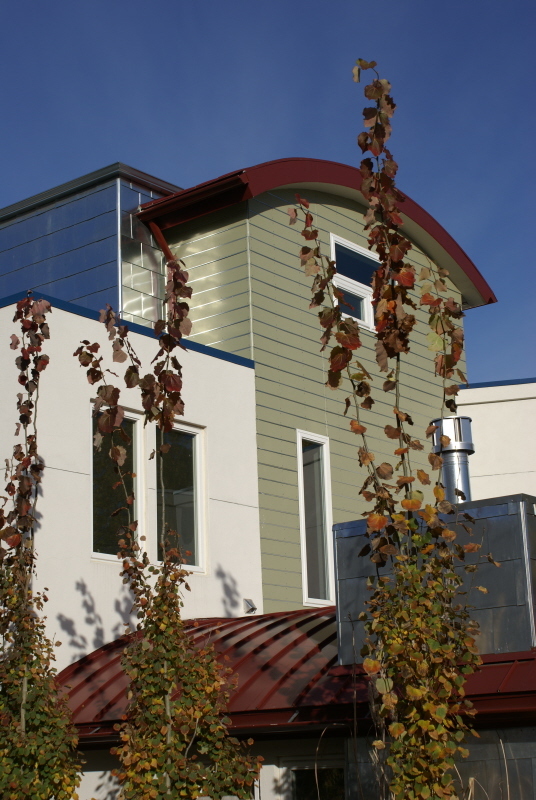 The townhomes also feature in-floor radiant heat, a solar hot water system, a roof-top deck, outdoor fireplaces, and framing that will accommodate a residential elevator if desired. 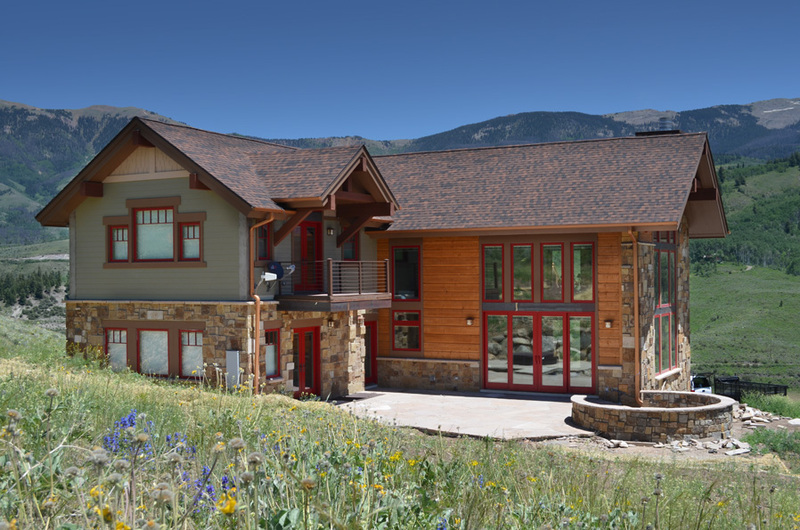 This Crestline custom home was built as a true Colorado oasis. At 8,000 comfortable square feet, the home flows extremely well with a modern open floor plan and magnificent views to the West. 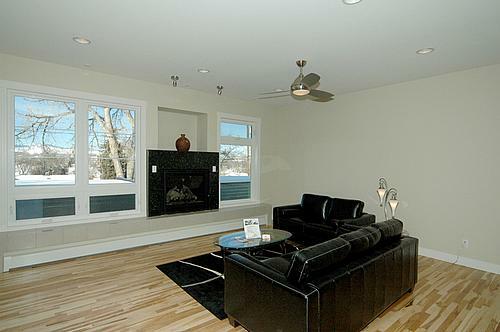 This home has extensive custom built-ins, tongue and groove ceilings, floor to ceiling stacked stone, and in-floor radiant heat beneath pre-engineered Cherry hardwood floors. The grounds include a tennis court, in-ground pool and hot tub, fire pit, par-3 golf hole and putting green, outdoor kitchen, and outdoor shower. 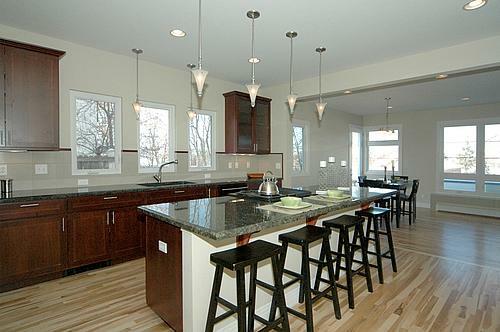 The interior and exterior are well integrated through thoughtful design making the Crestline home extremely livable.